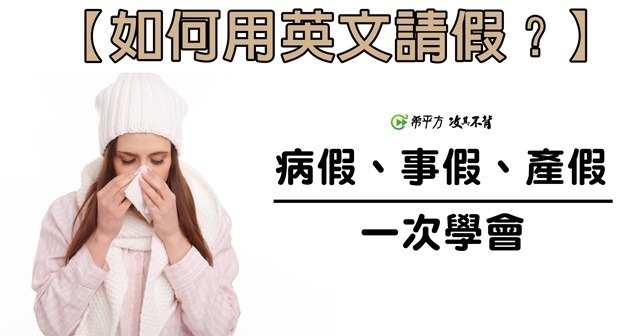 I took two days' sick leave last week because of the flu. Sorry. I can't help you. I'm on sick leave today. I would like to take a sick day off today due to my allergies acting up. I need to take three days off from work from next Wednesday to next Friday because I have to go to the hospital to take care of my mom.